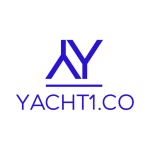 At Yacht 1 we pride ourselves on the quality and range of our services with over 20 years experience in the marine industry. Go green and reduce charging times by installing solar panels. We can supply and fit the latest in high efficiency panels and MPPT charge controllers . 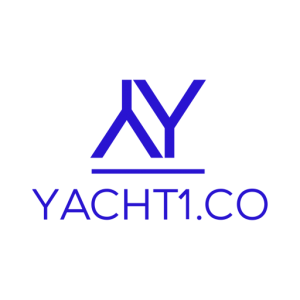 Diesel engine, outboards and generator servicing by MCA (Maritime coastguard agency) qualified engineers. We can also carry out oil analysis to determin the internal condition of the engine/generator or transmission.